Summer School 2016 hosted by Field Station e.V. 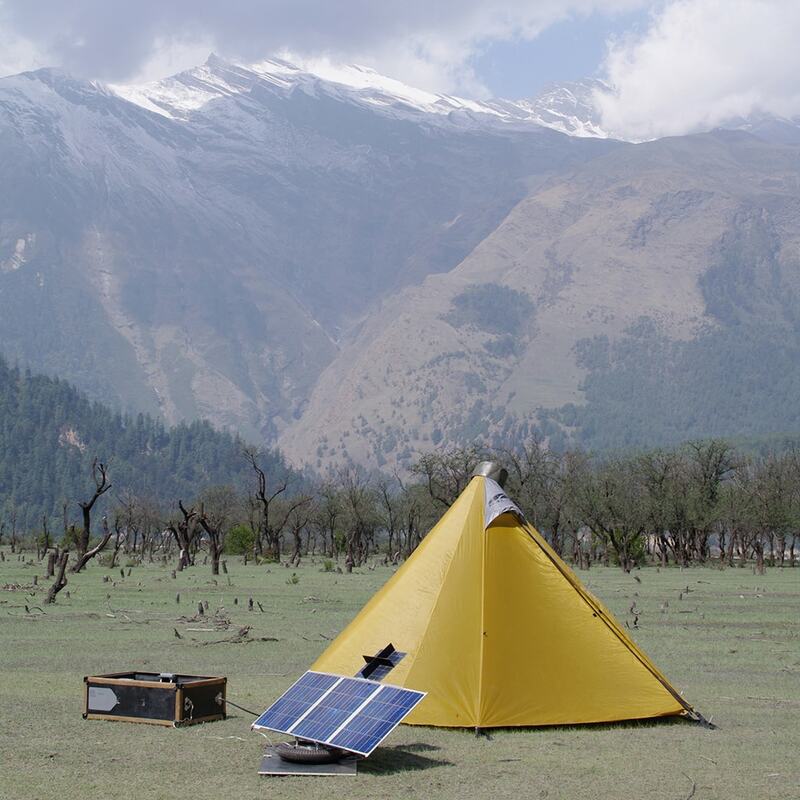 is the first of a series of informal multi-agent collaborative experiments focusing on Field Station: Theory, Practice and its Basecamp. No more than thirty students are accepted. Workshops are programmed and supervised by specialized Field Agents working intensively with students two to three days out of the two week workshop period. 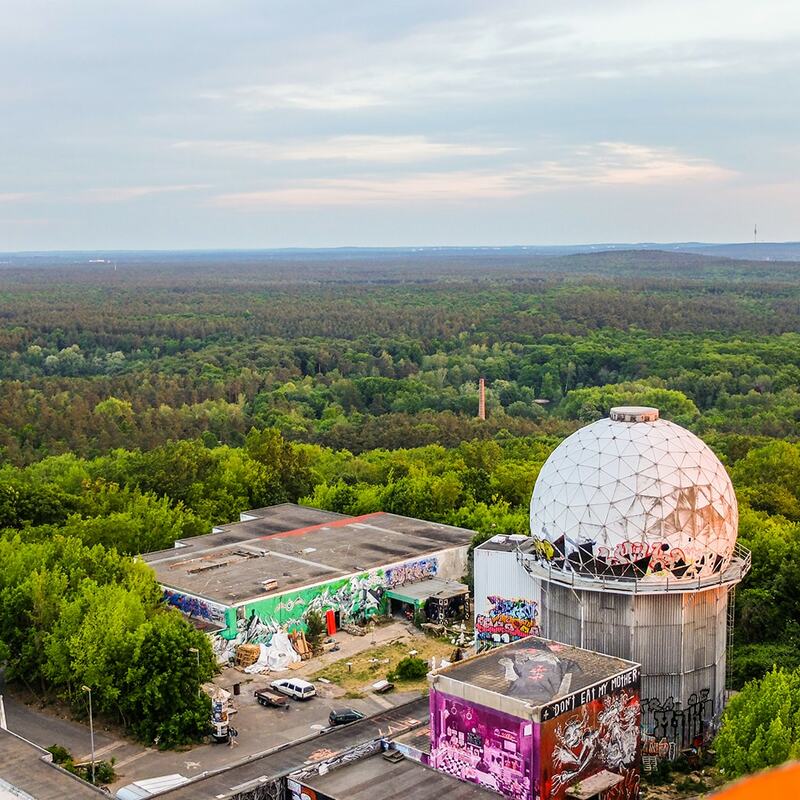 The Teufelsberg is open daily from dusk till dawn exposing students and their work to the general public, as such guests e.g. laymen, politicians, academics, artists are welcome to propose evening events e.g. food kitchens, performances, talks at Field Station. 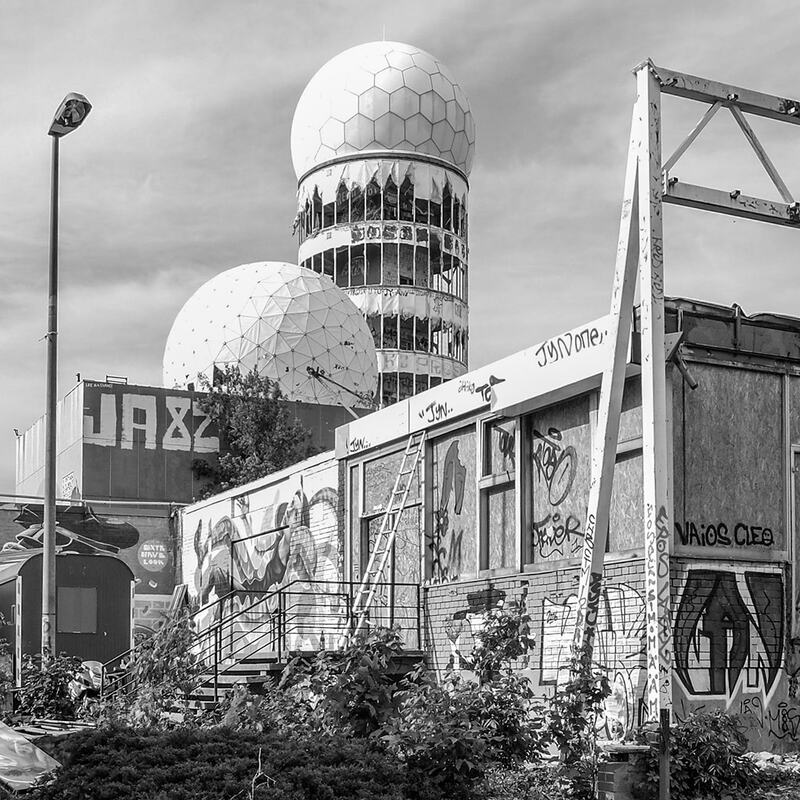 The Teufelsberg and former NSA Field Station Berlin with its historically significant background and unique aesthetics is a fantastic location. 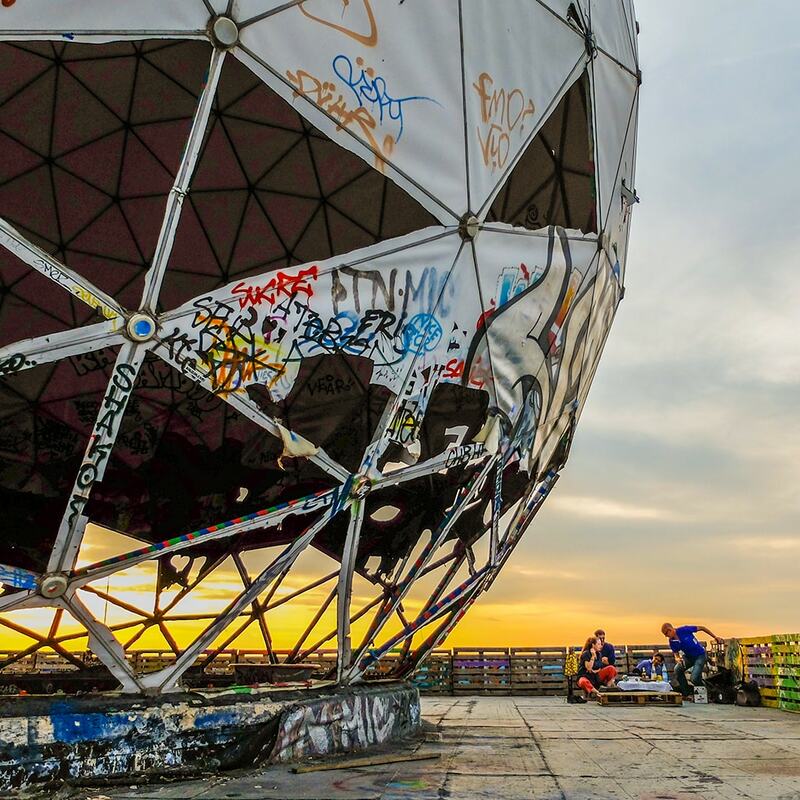 Built from Berlin's World War II rubble, Teufelsberg is the highest point in the city's urban space. It is "crowned" by the former NSA Field Station once used as a radar and listening post during the Cold War. The abandoned station and abandoned post German reunification investor project is now a space of possibilities: often seen as a utopian place overlooking Berlin, it is the ideal location for exploring contemporary questions related to our habitats. 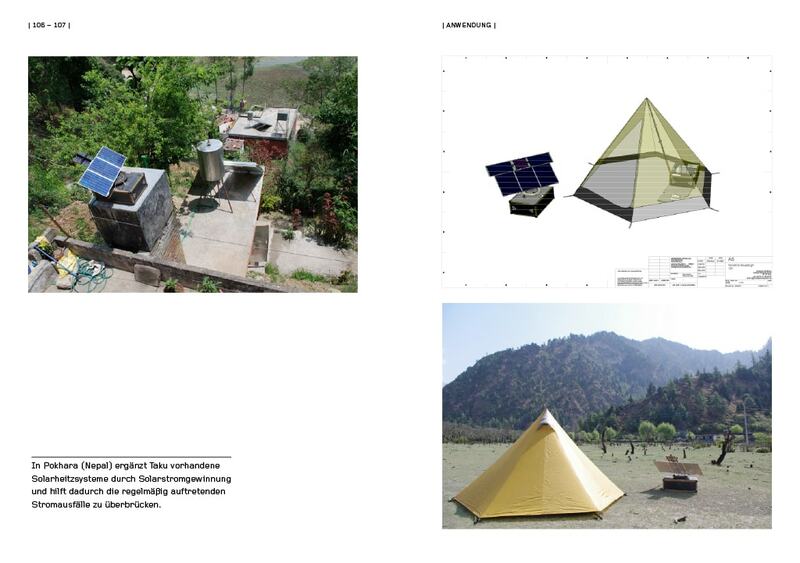 A key aspect is: four groups of students each create compact field stations exploring the histories and ecologies within the various conditions offered by the premises. Each location suggests unique research topics. Students will receive field kits and/or vouchers for field station components. engages sociology, anthropology, media, science studies and philosophy relating to the Anthropocene’s agents, actors and spatial systems. 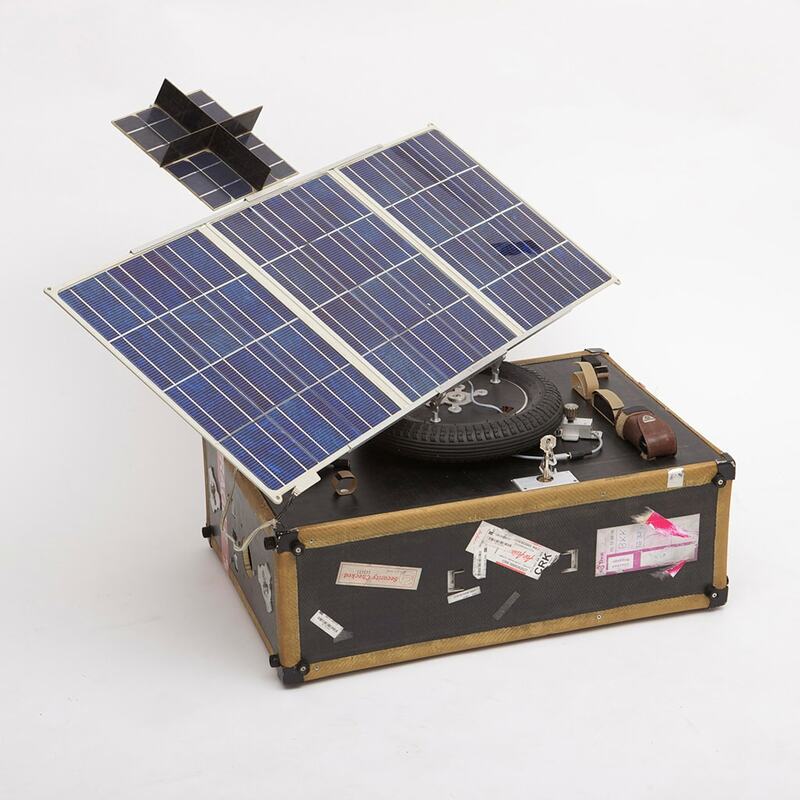 Students adapt and create critical models and methods portable to Field Station’s study of the Anthropocene. 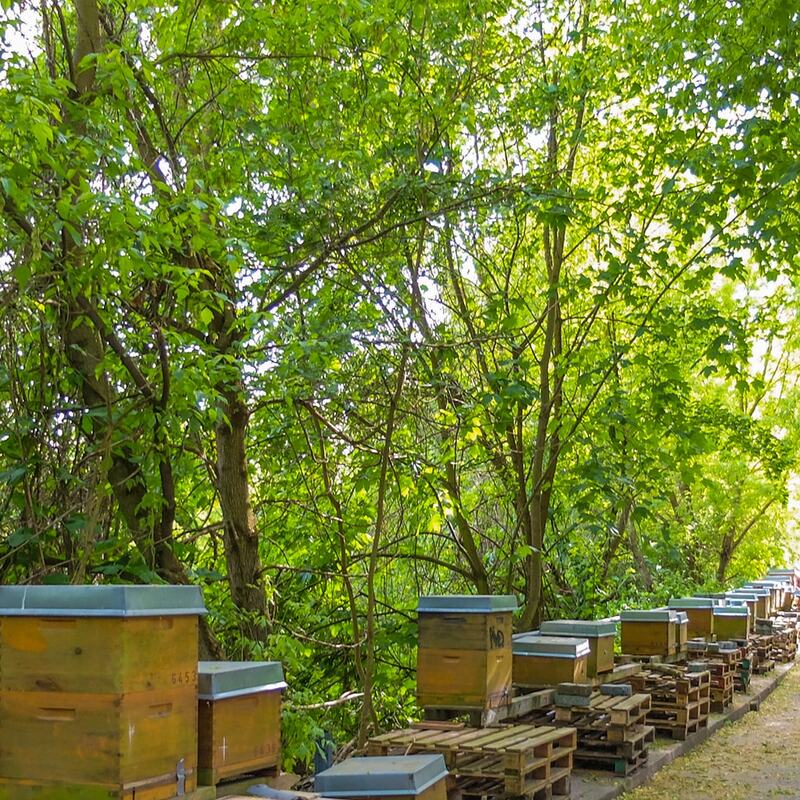 engages local environmental conditions of Teufelsberg. 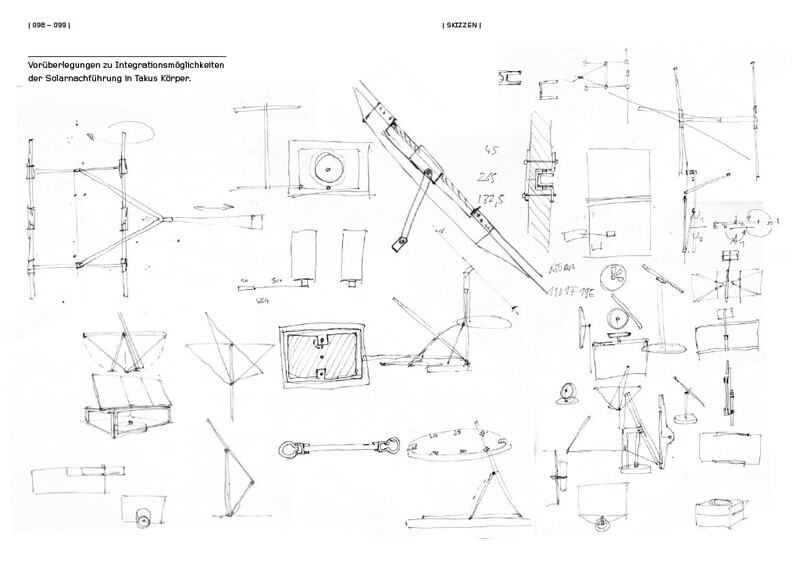 Students create and adapt remote sensing prototypes (e.g. 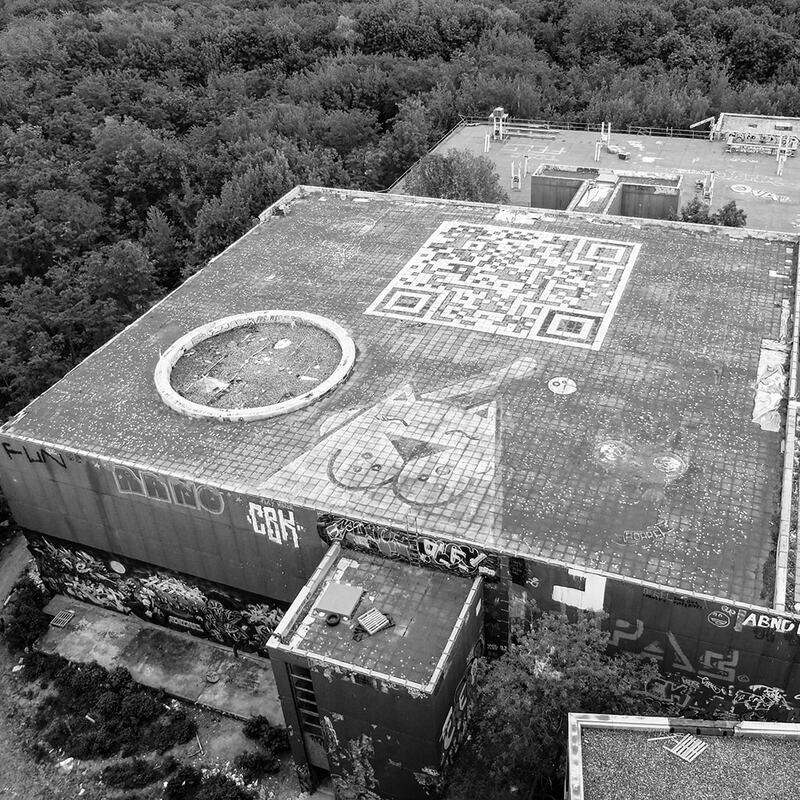 drones, etc) gathering non-humanly perceivable spatial information or non-humanly negotiable spatial conditions of Teufelsberg. Students visualize collected data and speculate on data networking potentials. 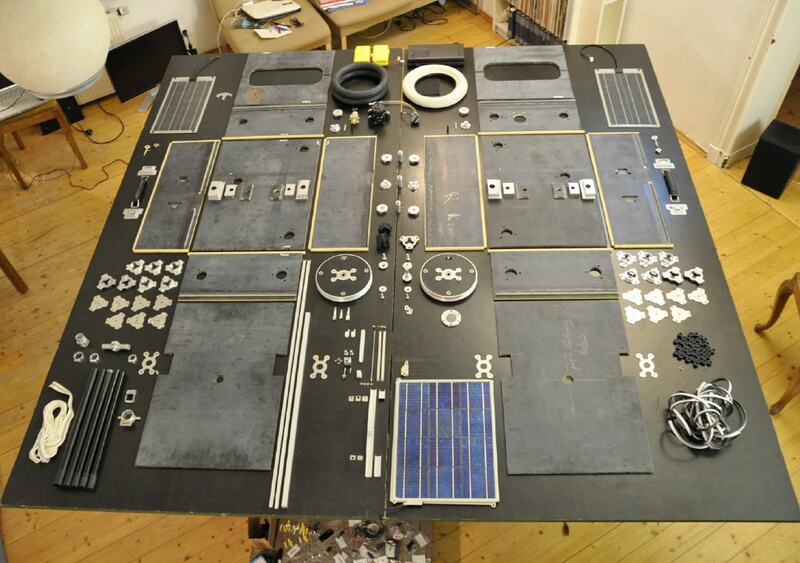 The workshop is hands on, multimedia based and hosted in the main hangar of Field Station. 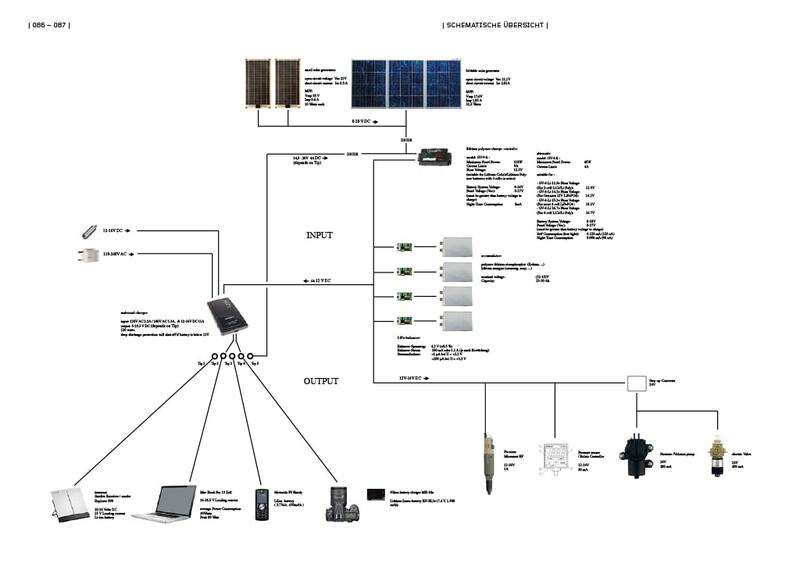 negotiates immediate Field Station e.V. and community demands for additional renewable energy sources, secure shelter and future ideas. 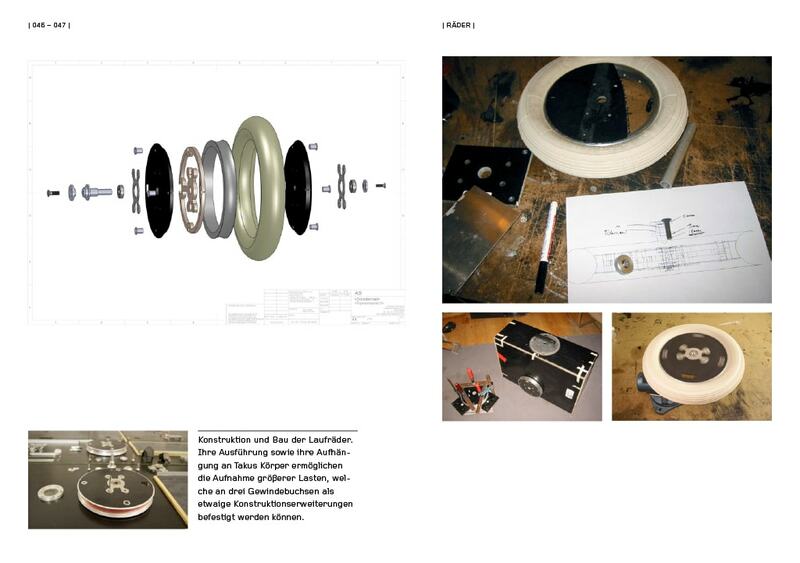 Students develop new functional concepts and apply them as one to one case study realisations on Teufelsberg. 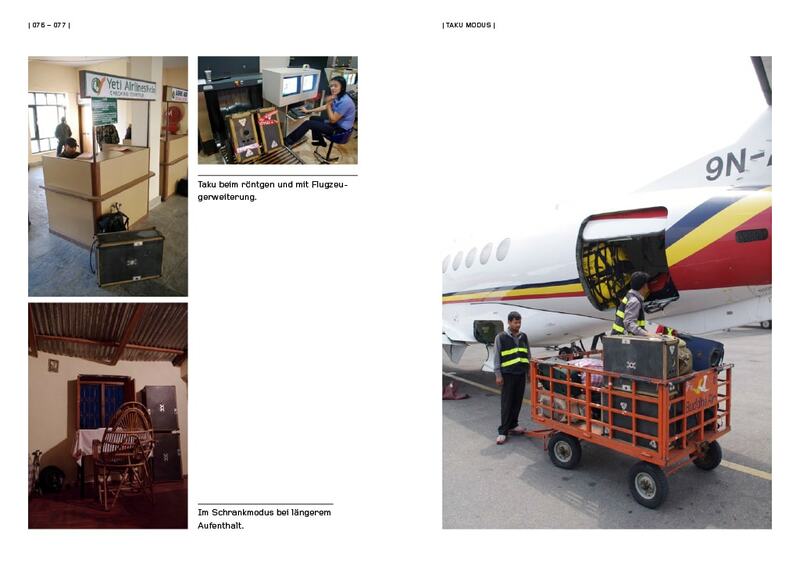 Jose Alcocer, Hugo Araujo, Matthias Ballestrem, Christophe Barlieb, Katharina Beckmann, Matthias Böttger, Corneel Cannaerts, Camille Dubois, Carsten Fulland, Hauke Helmer, Lidia Gasperoni, Nadine Kuhla von Bergmann, Elisa Limberg, Sebastian Meier, Cornelius Meyer, Sebastian Müllauer, Holger Prang, Isabell Schrickel, Thomas Stadler. 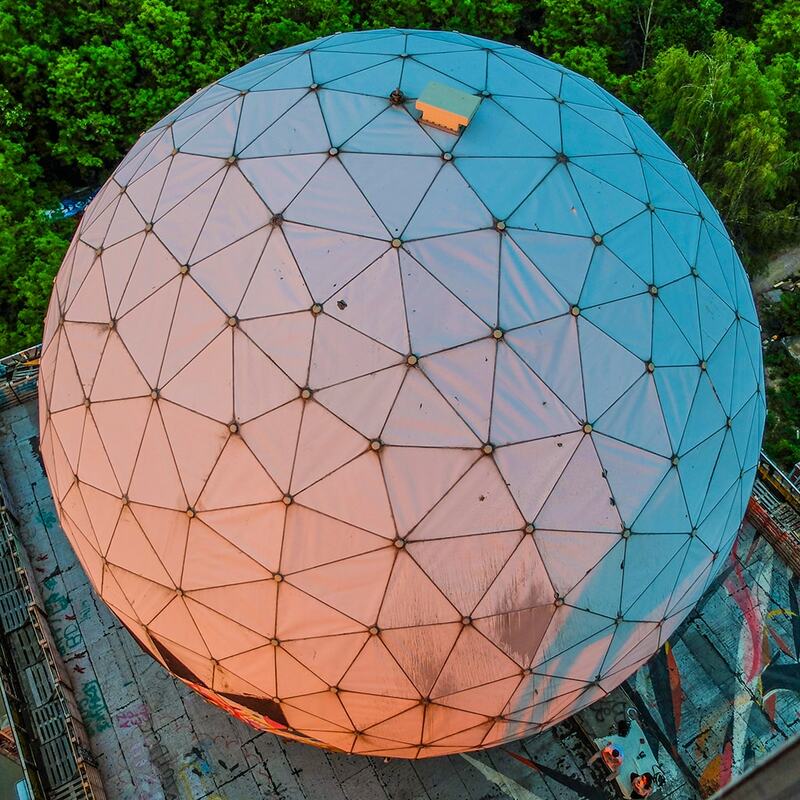 09-17.09, first week: Students live on Teufelsberg to gain input from Field Agents (Theory: site visits, references, presentations & Practice: site analysis, field kits, field books, experiments, prototypes) to sense their local environments. Daily evening events. 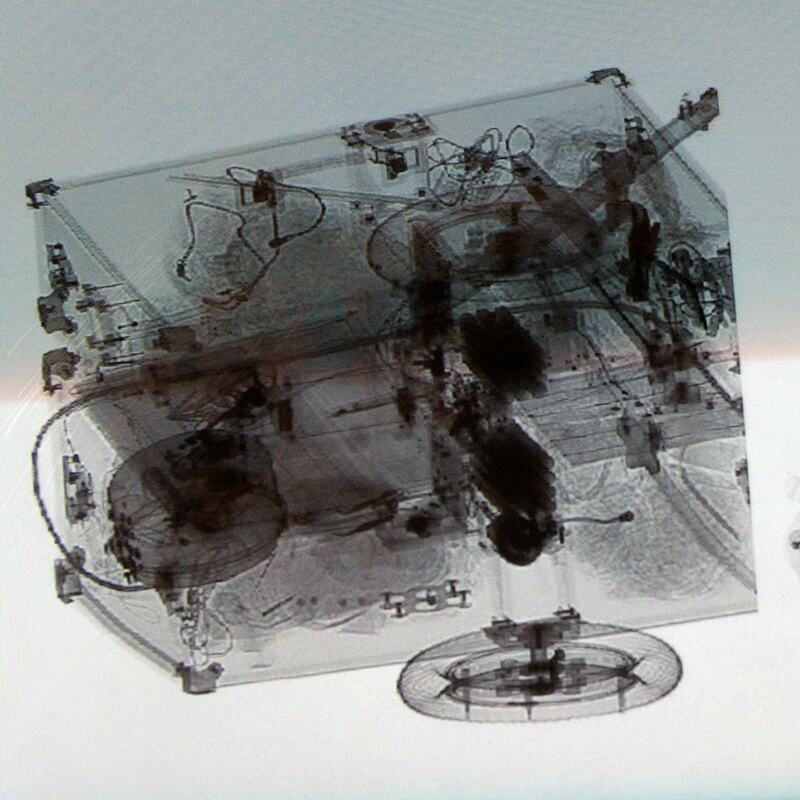 Potential sensors: ground penetrating radar, GPS, environmental (solar radiation, air quality, acoustics, noise, wind, pressure, etc), cameras, drones (multicopters with variable sensors, openbouy, etc). 19-24.09, second week: Four Field Stations adapt methods, models and media tuned to their environments and programs (higher resolution sensing) to create specific field stations while contributing their measurements towards a new opensource interactive geo-referenced data model of Teufelsberg located online and physically at Basecamp. Daily evening events. Teufelsberg is a post WWII rubble hill with a Cold War ruin and post German reunification abandoned luxury hotel construction site atop it. Flora, fauna and humans are reclaiming the remotely situated "Hill" at the northern end of Grunewald. 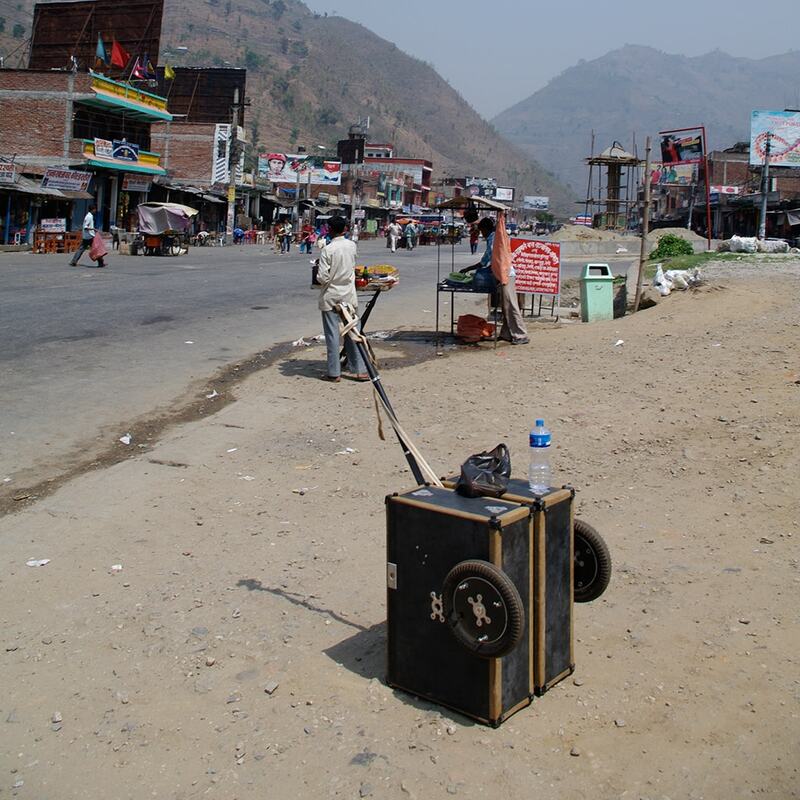 It is accessible by foot, bicycle and motor transportation, yet it lacks all forms of standard urban infrastructure. 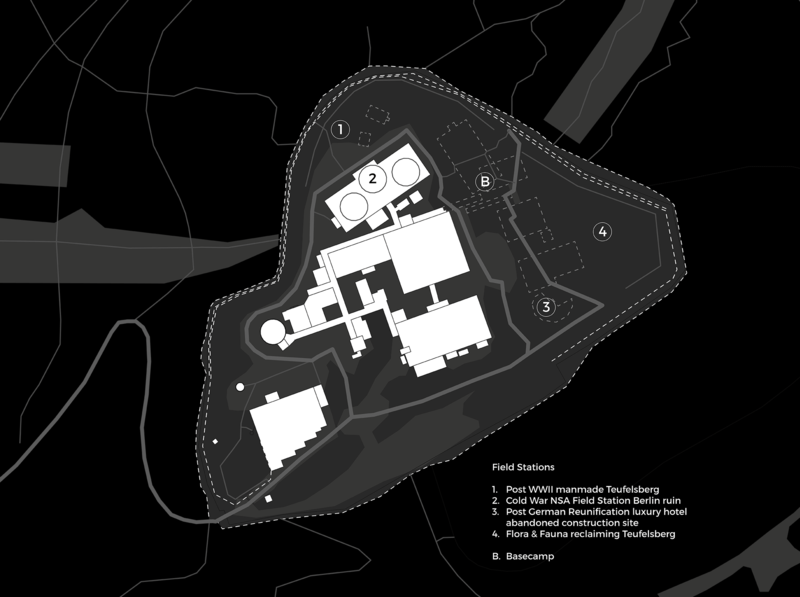 Basecamp is situated on the lower eastern abandoned construction area, hosting the summer school organisation and interactive communication platforms: a metamorphosing public space. The Whateverst Workshop is accessible to all summer school participants. 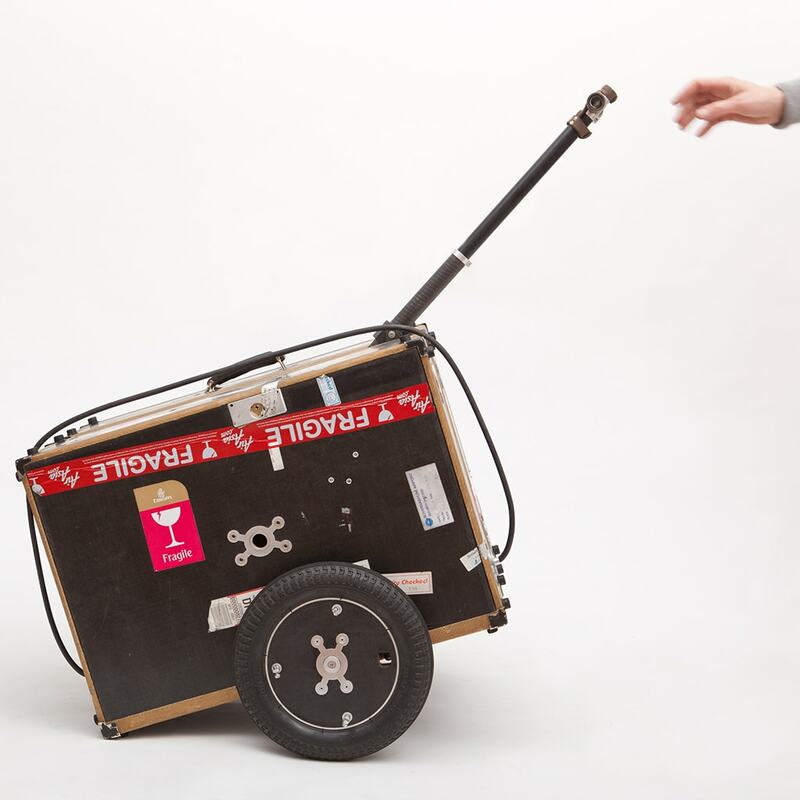 Students are encouraged to bring their own tools to the workshop. The Field Kitchen and Free Field are social hubs where students, Field Agents and public exchange knowledge and ideas. Field Kitchen will be operated by rotating groups and assisted by Field Agents. 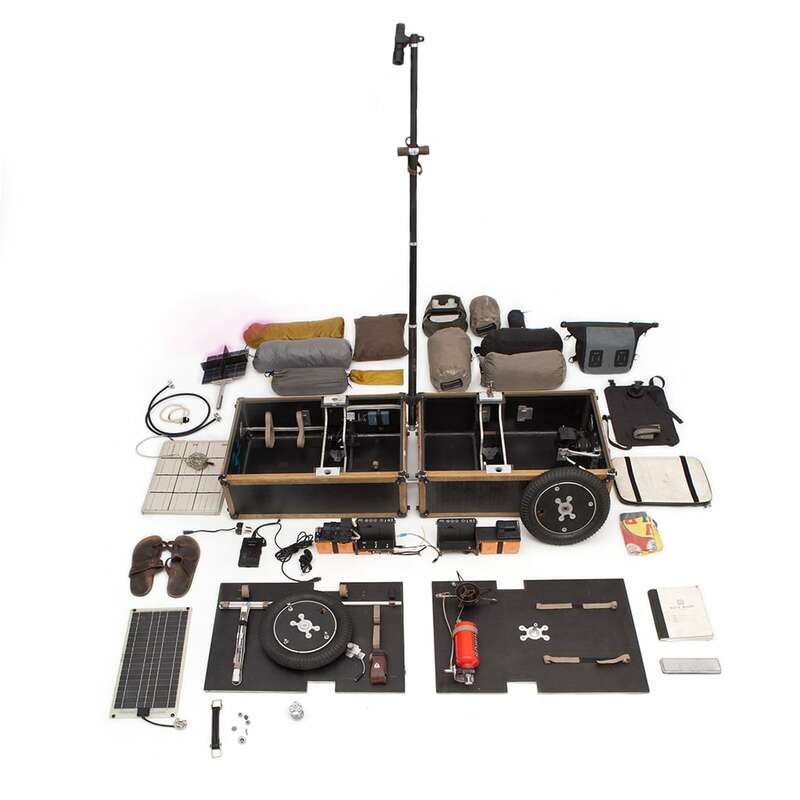 The Free Field is an open platform for communication, evening events are organized to generate new input and networks. Performances, Talks, etc welcome. sense adapt create (design, layout and code) by @freefield, fieldstations — e.V. is licensed under a Creative Commons Attribution-ShareAlike 4.0 International License.